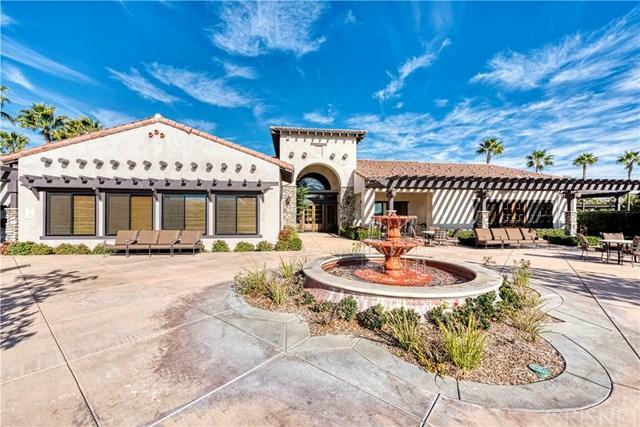 This desirable four bedroom home is tucked back on a quiet street in the beautiful community of Tesoro De Valle. Inside you'll find an open first floor with a contemporary kitchen and spacious family room. The 2nd floor plays host to all four bedrooms, including a large master with plantation shutters and relaxing views of the mountains and city lights. The entire interior was recently professionally repainted and has brand new carpet. 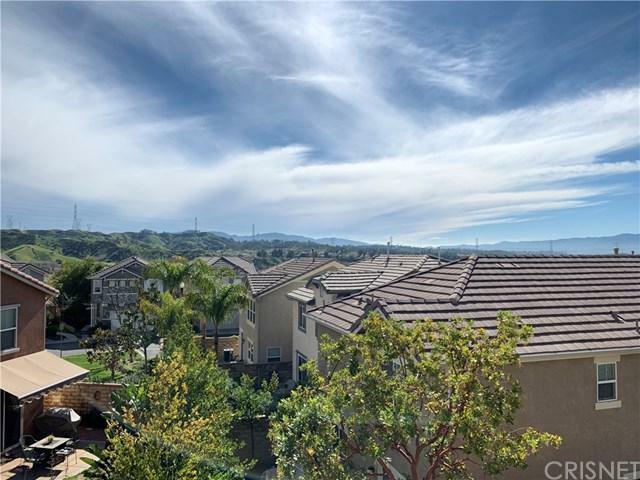 Thanks to this property's location, the back yard offers a good deal of space and privacy, with only one direct neighbor, and features a concrete patio and grass area perfect for enjoying our beautiful Southern California weather. 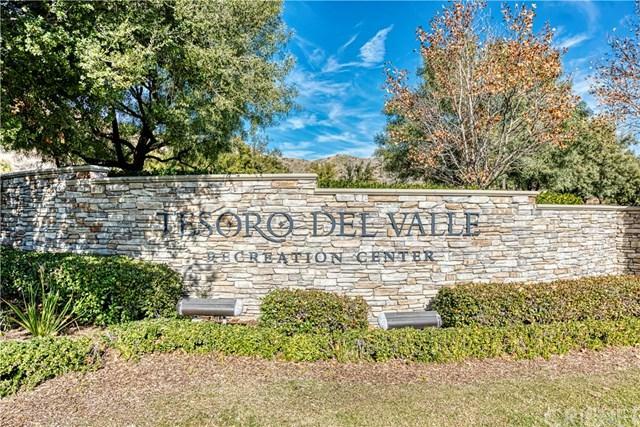 This home's location is also particularly well suited for taking advantage of Tesoro De Valle's premium recreation center, which is less than a five minute walk from the front door and boasts swimming pools, walking paths, sports courts, playground, a club house, and more! 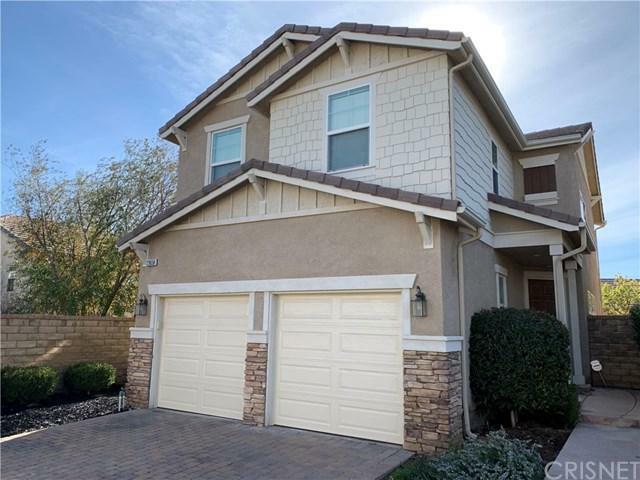 Sold by Kathy Bost of Re/Max Of Valencia.